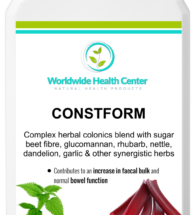 Home / Constipation / COLFORM – 100 caps – BUY 6 and GET 6 FREE! 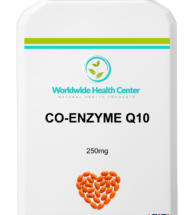 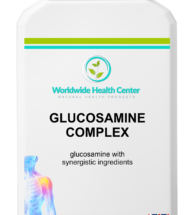 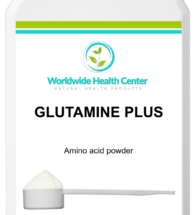 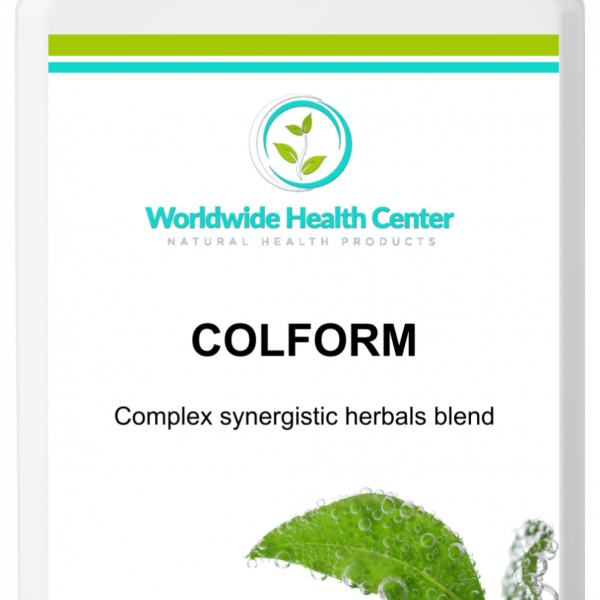 A fast-acting, herbal colon cleanser and bowel support formula with 10 active herbal ingredients, including glucomannan. COLFORM is a well-known herbal colon cleanser and bowel support combination, based on a formula by master herbalist, Dr. John R. Christopher. 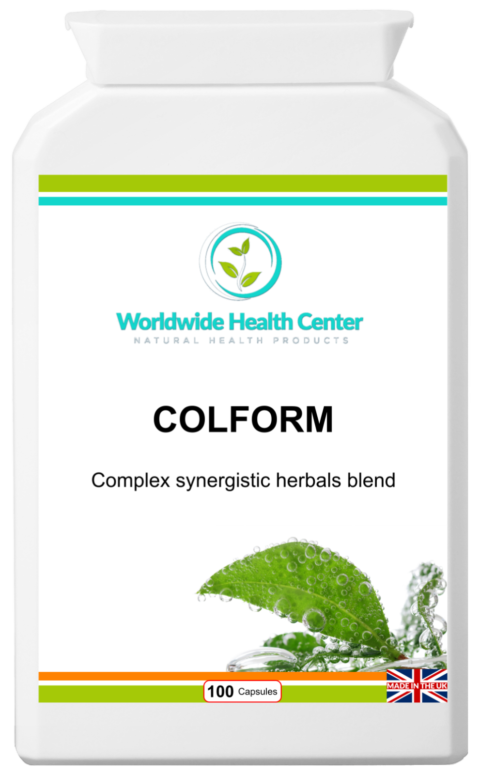 Popular with colonic hydrotherapists, COLFORM contains a range of active herbal ingredients which help to cleanse the intestinal tract, soften the stool, stimulate the liver and improve peristalsis. 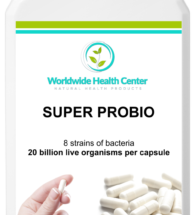 This, in turn, helps to produce bowel movements and expel layers of old encrusted mucus and faecal matter that may have accumulated over time. 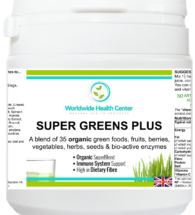 Ingredients: Rhubarb Powder, Barberry Bark extract (10:1), Capsule: Hydroxypropyl Methylcellulose (HPMC) (Vegetarian), Burdock Root Powder, Cayenne Powder, Ginger Root extract (20:1), Glucomannan powder (90%), Fennel Seed Powder, Aloe Vera Extract, (200:1), Dandelion Root Extract (4:1), Anti-caking Agent: Magnesium Stearate (vegetable source), Liquorice root extract (4:1). 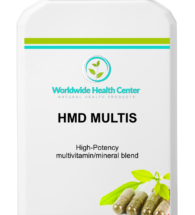 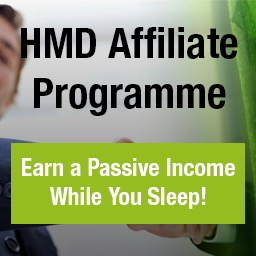 DOSAGE: Take 1 or 2 capsules to be taken 1 to 3 times per day or as advised.